Award-Winning Curriculum. Hands-on & Personalized Learning. VINCI School offers private education services to children 16 months to 12 years of age. 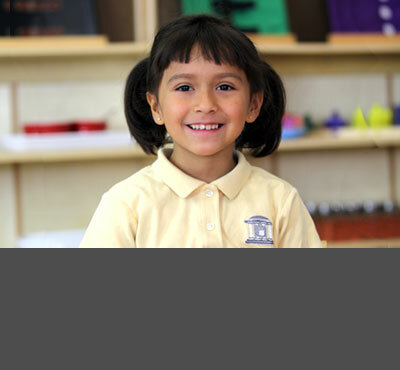 Our age groups include Toddler, Preschool, Kindergarten and Elementary. 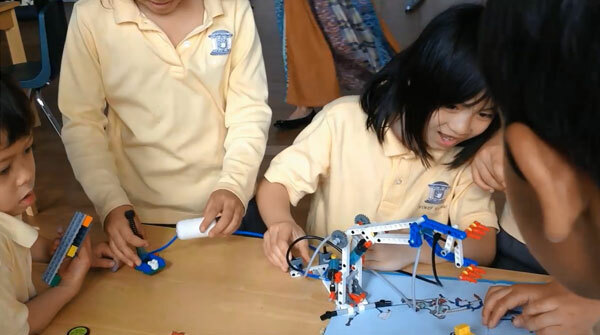 VINCI School utilizes a Blended Learning approach, integrating Montessori, Reggio Emilia Creative Learning, and developmentally appropriate technology. Each child's progress, both socially and academically, is tracked using an advanced database system which also enables families to follow their children's everyday learning. We are proud that our students excel no matter what school they go to after VINCI. They are curious, confident, and capable! VINCI Curriculum has won numerous awards including CODiE 2014 by Society of SIIA (The Software & Information Industry Association), American Business Award Stevie Gold (2014), Tech & Learning the Award of Excellence (2014), and Innovation Award by CES (2013).